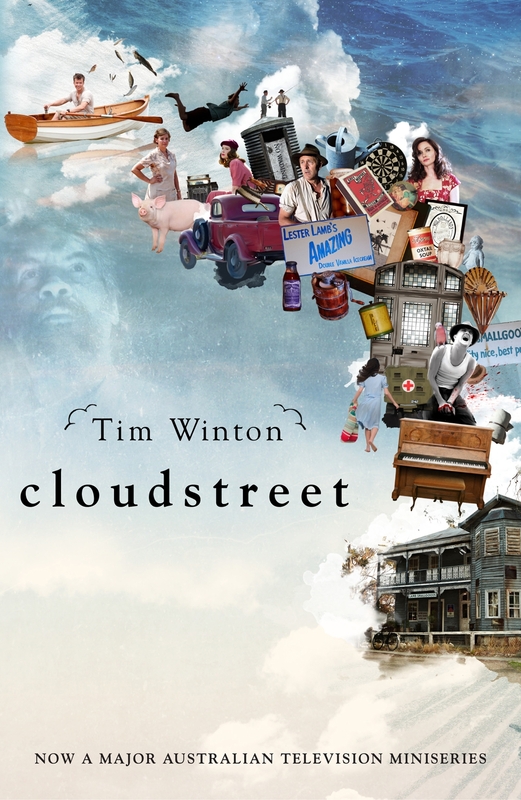 Winner of the Miles Franklin Award and recognised as one of the greatest works of Australian literature, Cloudstreet is Tim Winton's sprawling, comic epic about luck and love, fortitude and forgiveness, and the magic of the everyday. 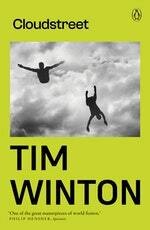 After two separate catastrophes, two very different families leave the country for the bright lights of Perth. The Lambs are industrious, united and – until God seems to turn his back on their boy Fish – religious. The Pickleses are gamblers, boozers, fractious, and unlikely landlords. 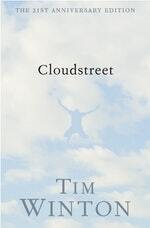 Chance, hardship and the war force them to swallow their dignity and share a great, breathing, shuddering joint called Cloudstreet. 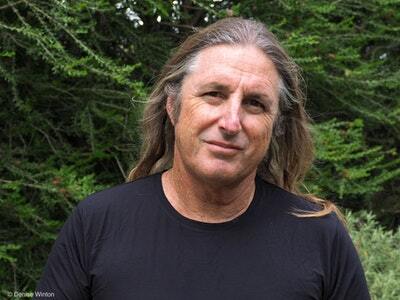 Over the next twenty years they struggle and strive, laugh and curse, come apart and pull together under the same roof, and try as they can to make their lives. Love Cloudstreet? Subscribe to Read More to find out about similar books.